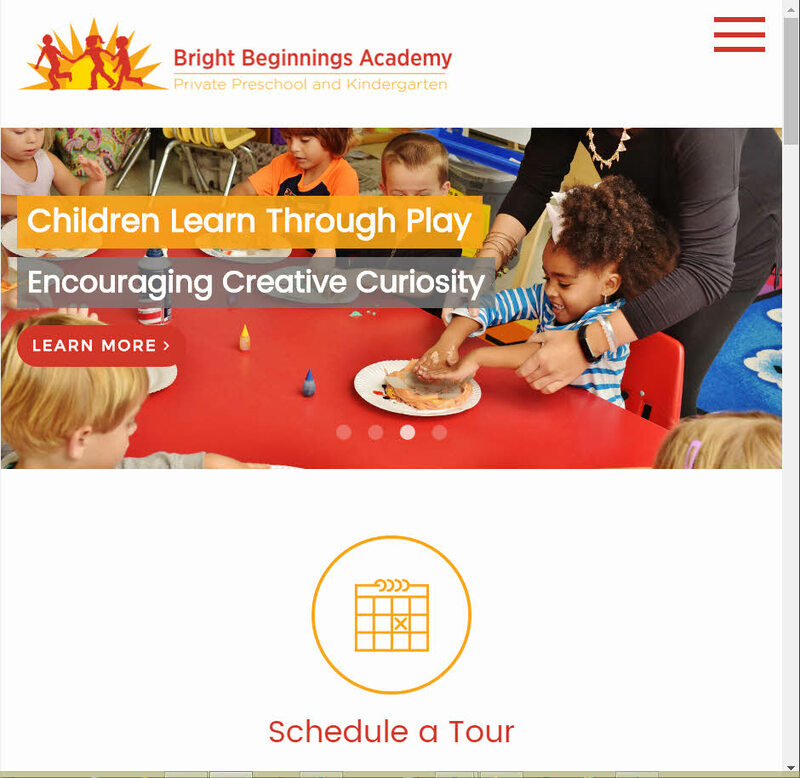 Bright Beginnings needed a website refresh. They had an out-dated, non-responsive site with a bazillion pages. They’d hired an SEO to do a lot of work, so part of the challenge with the site was maintaining the link juice while also cleaning up out of date information. The biggest portion of this project was integrating and reorganizing the tons of existing content the old site had while also preserving the URLs. 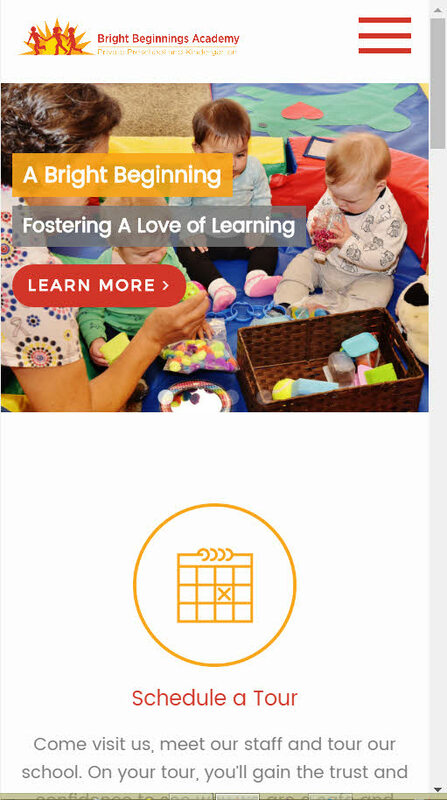 A couple upgrades we did for this site are a job application form and a way for prospective clients to schedule school tours at one of two locations. Want to quickly get in touch? When I add new blog posts, I sometimes send those out to my newsletter. Check the box to make sure you get them!